Daily shampoo for fine, limp, and normal hair with CDEpHlex3TM Technology. 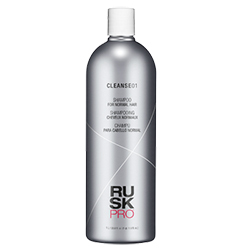 Rich, moisturizing lather cleanses all hair types. 33.8 oz.